Do you want to know how to look lovely on a budget ….. So much money is spent on cosmetic and clothes, dieting and beauty creams, procedures and more to help people look lovely. Time and energy effort and money goes into fashion choices so we look good, current, stylish, gorgeous and ‘on trend’. Looking lovely can be a very expensive business. But you know what? It really doesn’t have too. Looking lovely can be as simple as 123. and cost absolutely nothing. Here are my 3 top tips. 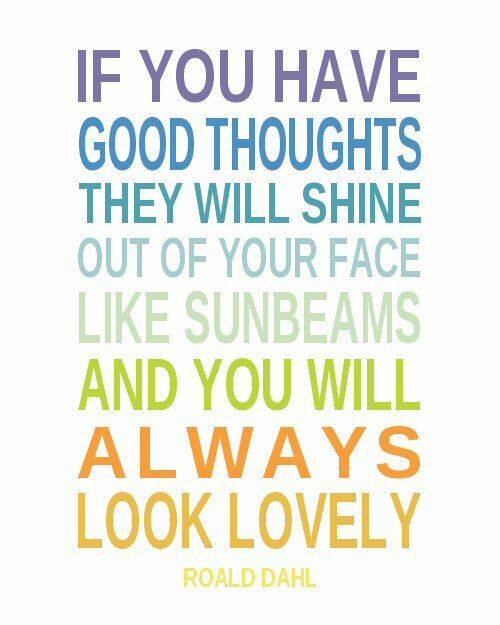 If you want to look lovely on a budget you will need to heed these wise words…. and last but not least you will need this; time each day to exercise in the fresh air and a healthy dose of daylight too. These three things GOOD THOUGHTS , WATER and TIME OUTSIDE are simple, free and guaranteed to make you look super gorgeous. It is very easy to look LOVELY on a budget! It is about keeping it simple and realising you are never fully dressed without a smile. Previous Post Debt Jargon: What does it all mean?